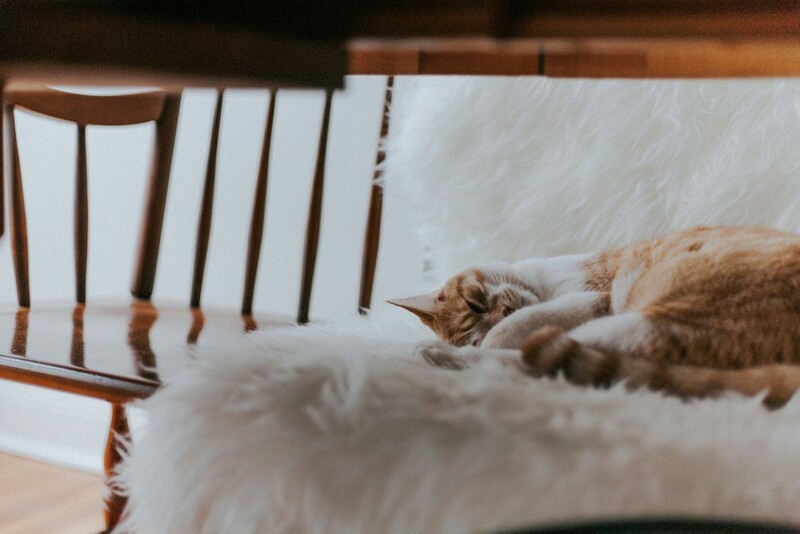 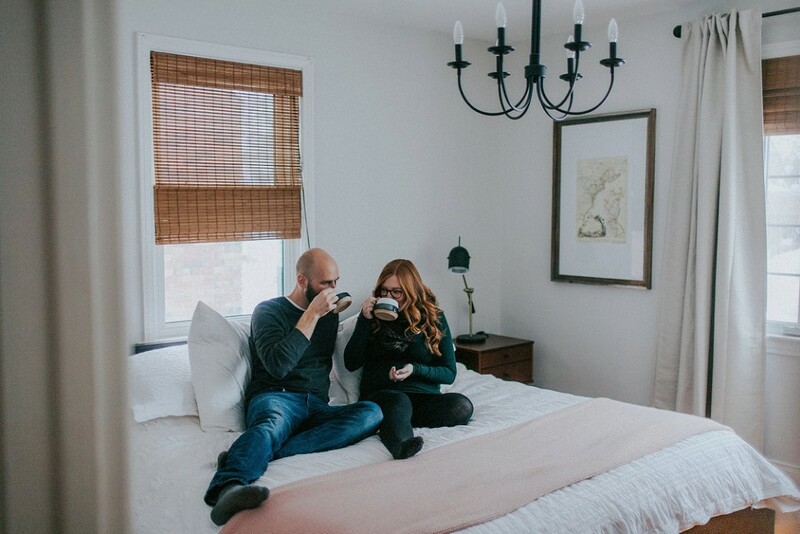 In the middle of a snowstorm, a cozy day at home was the perfect way to capture some sweet moments of this almost trio. 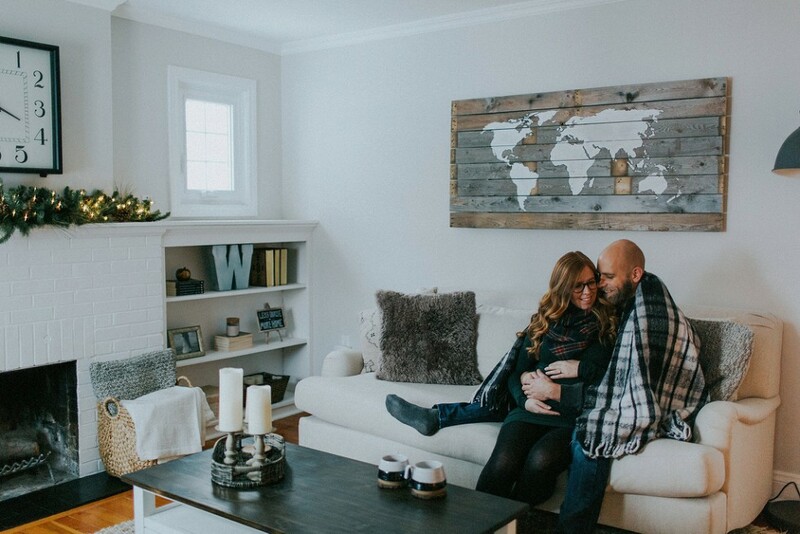 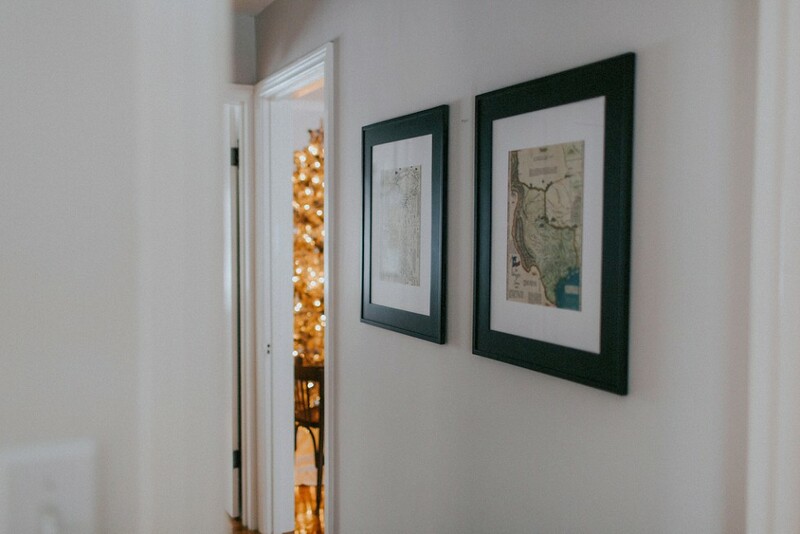 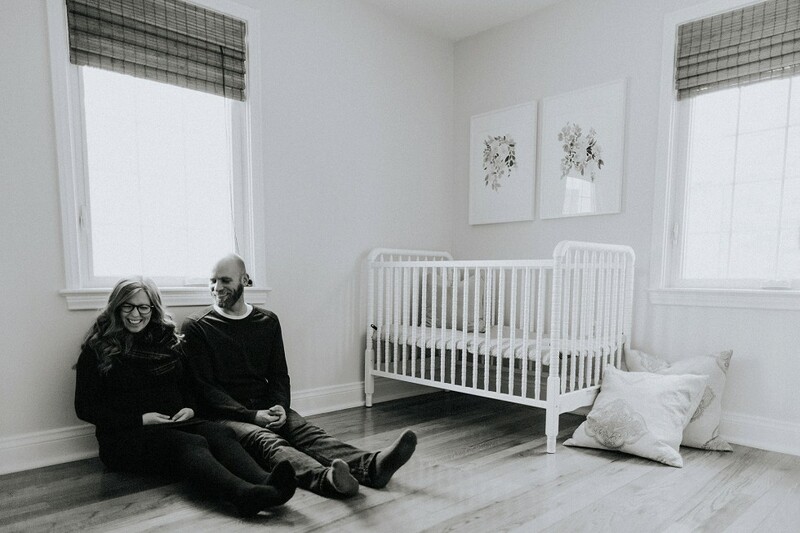 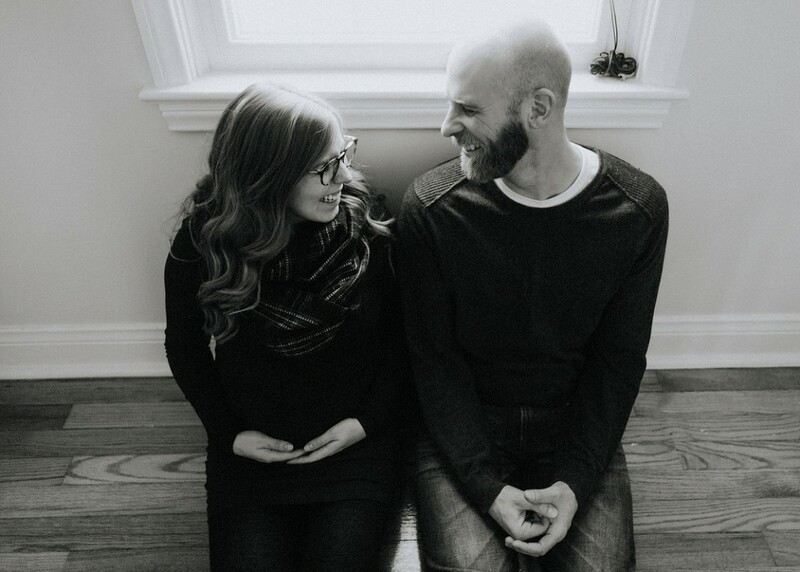 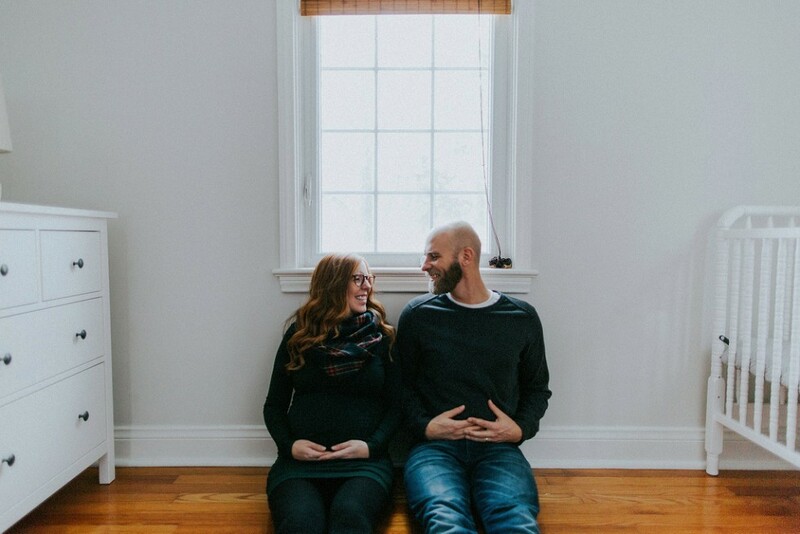 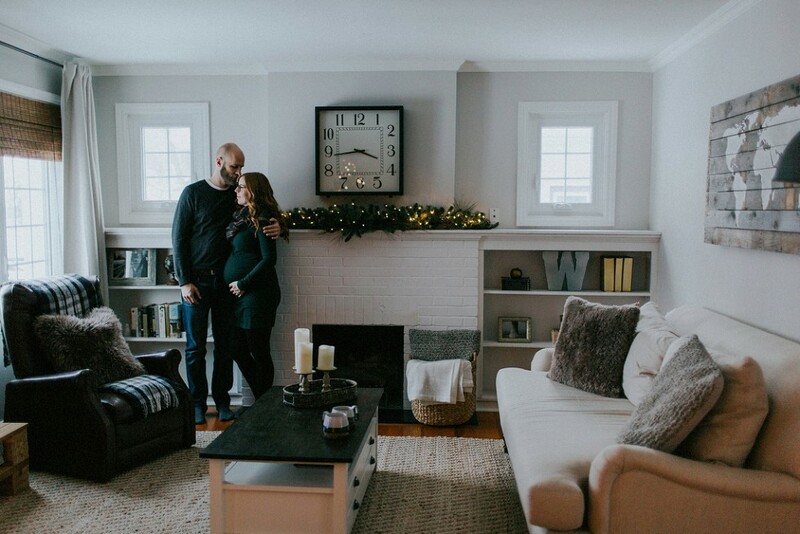 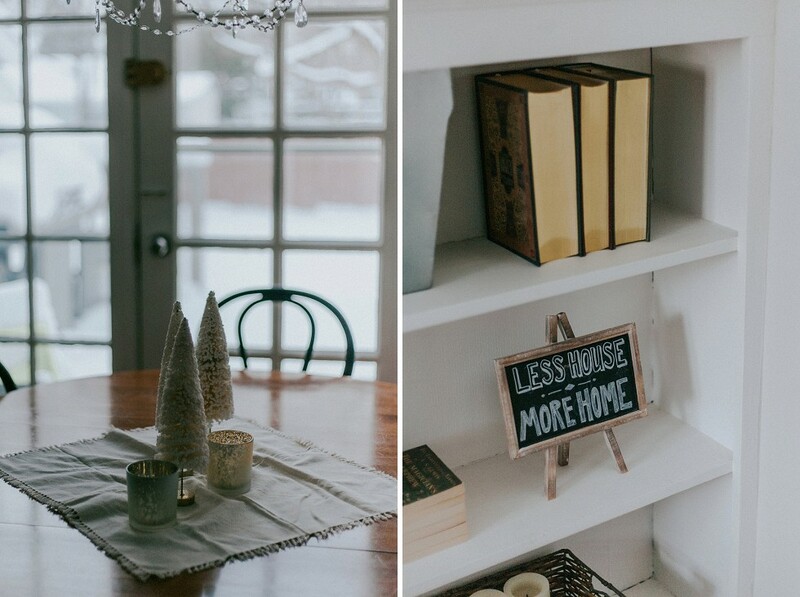 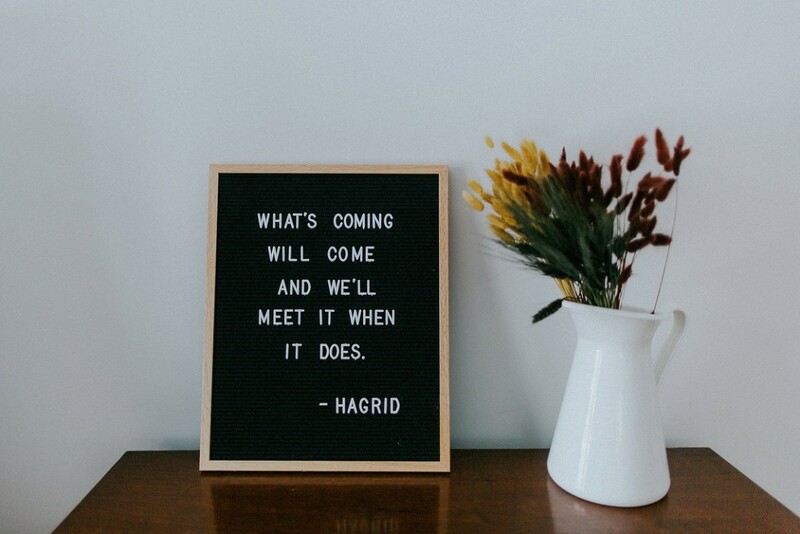 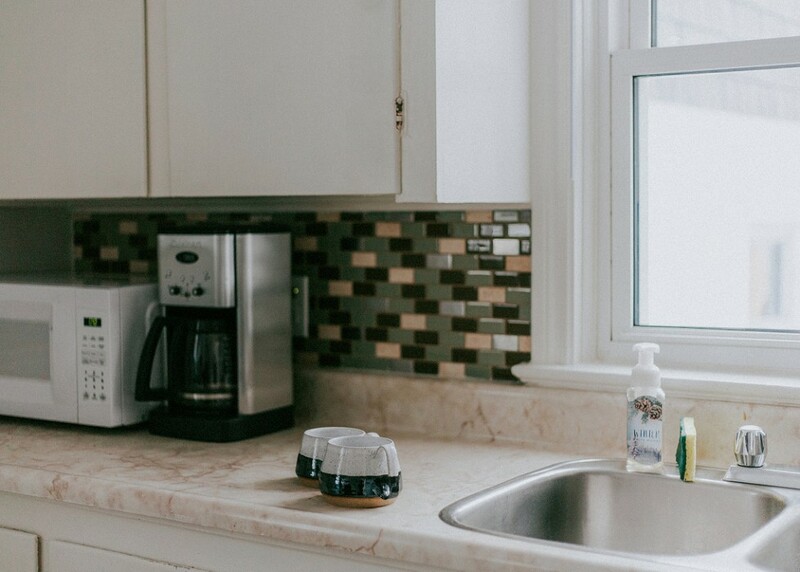 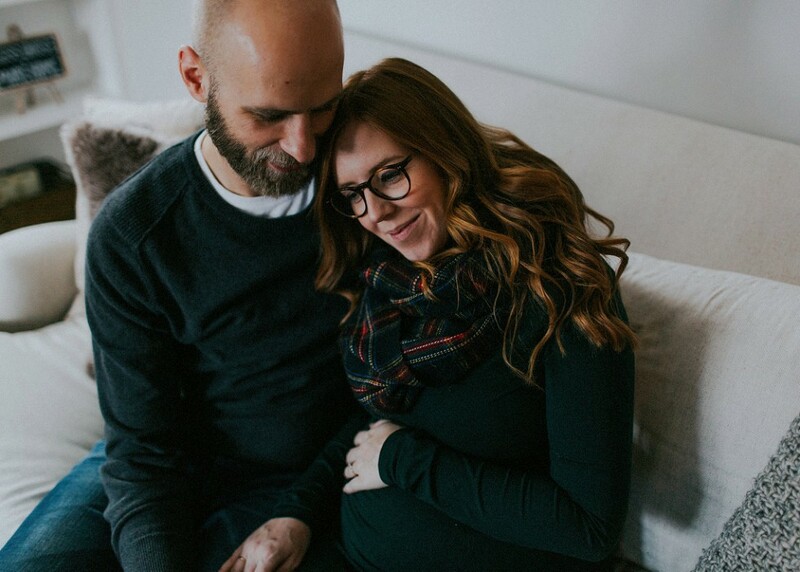 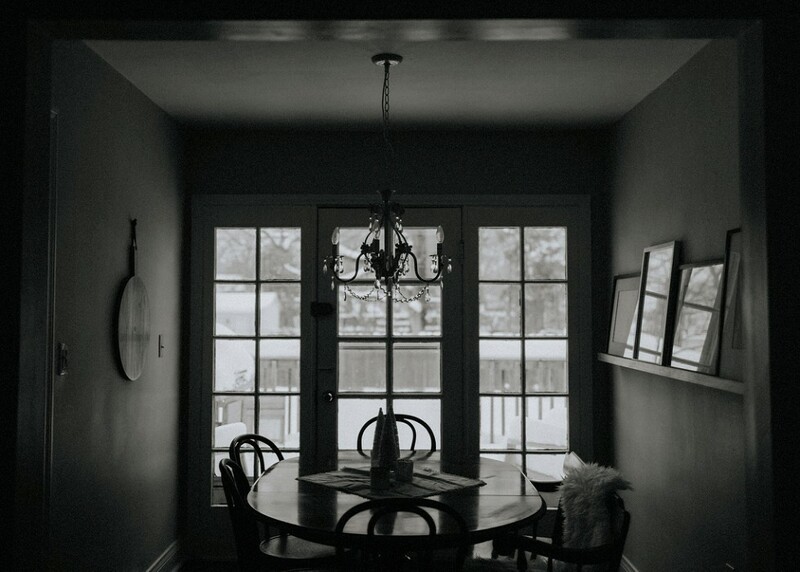 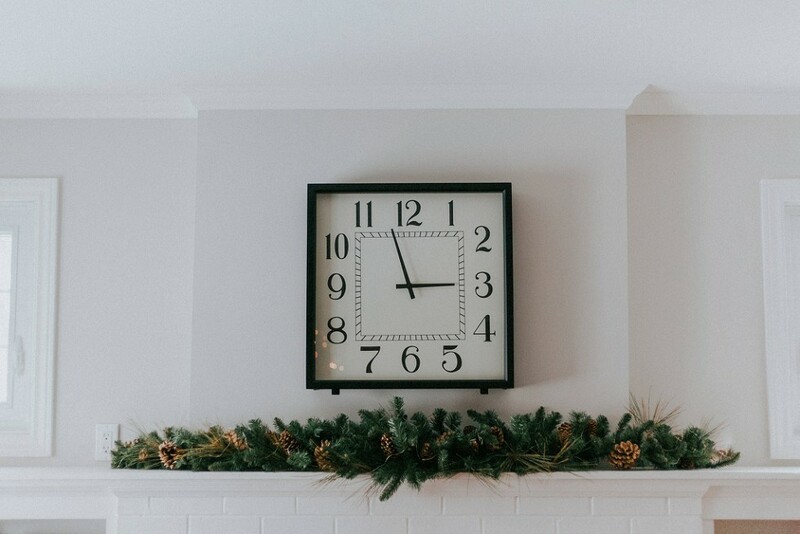 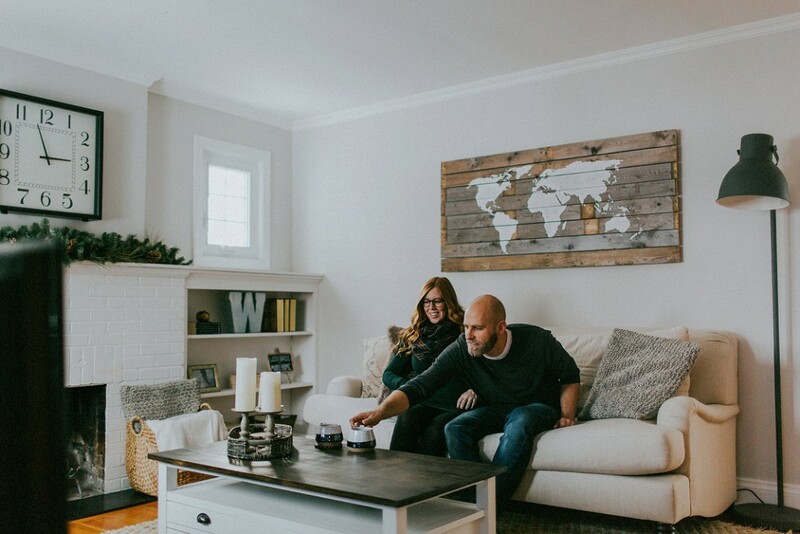 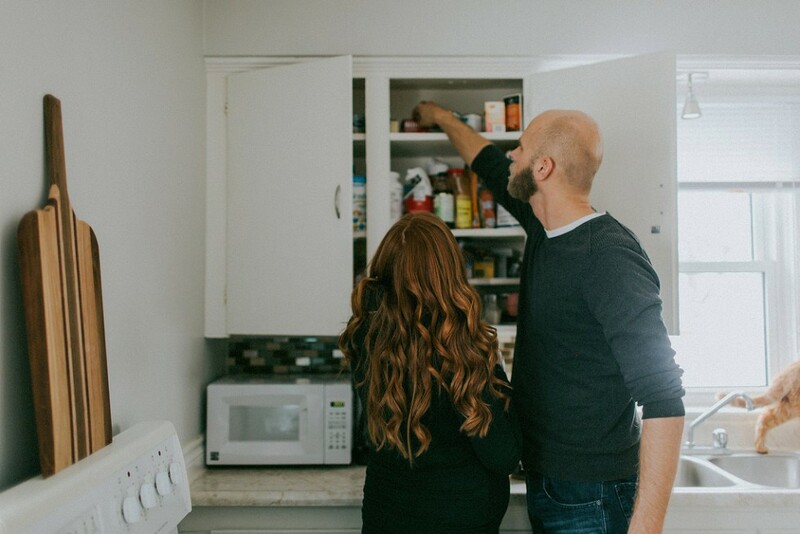 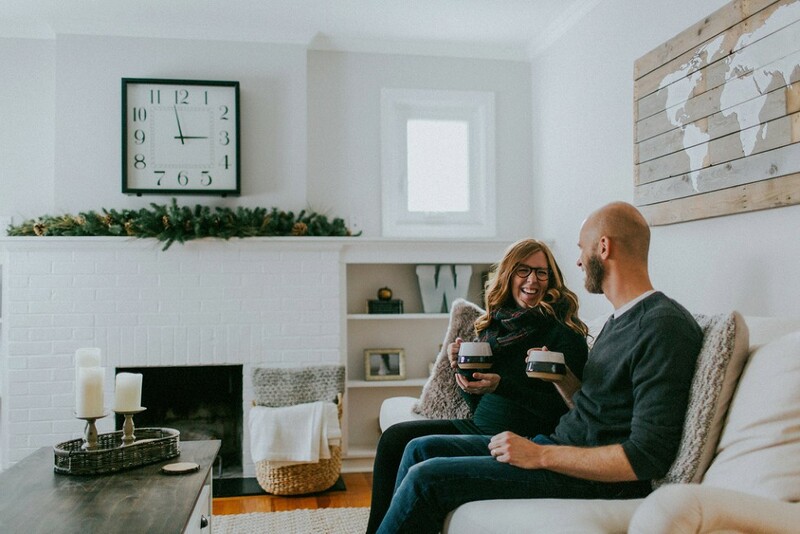 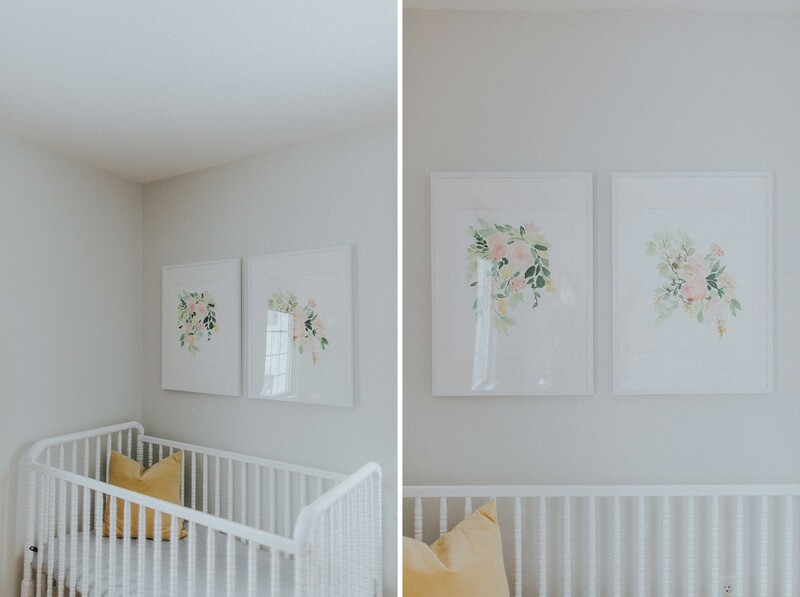 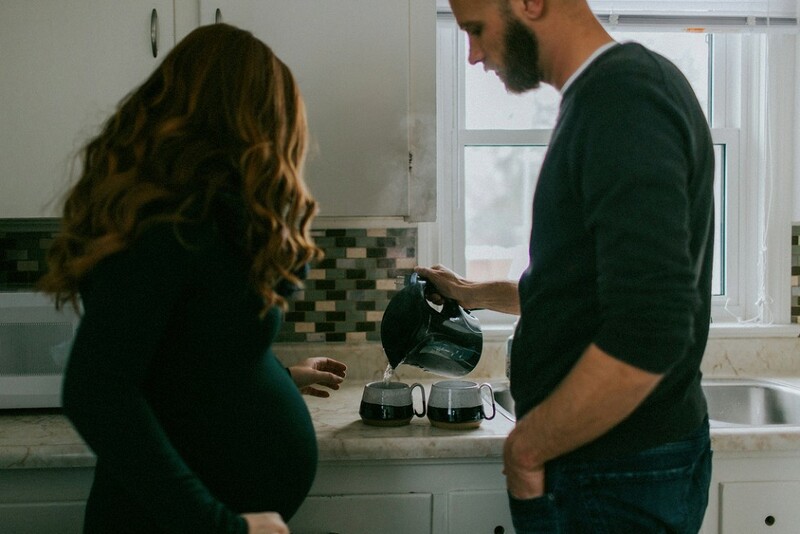 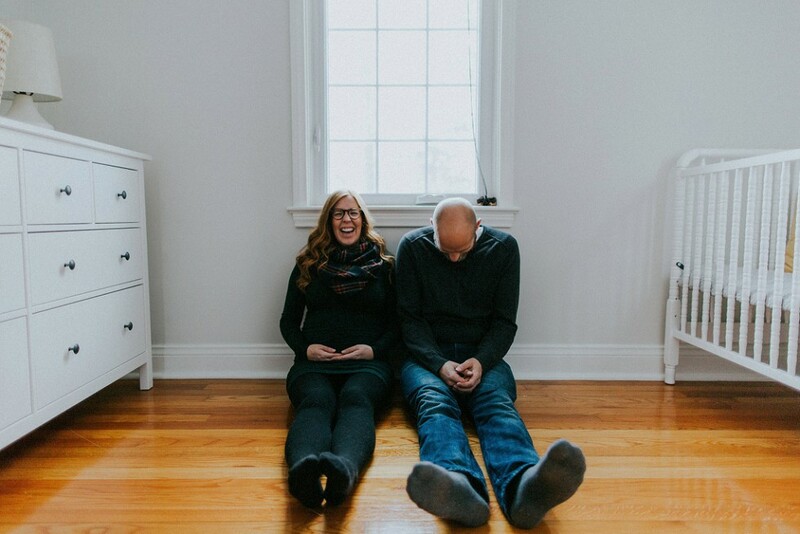 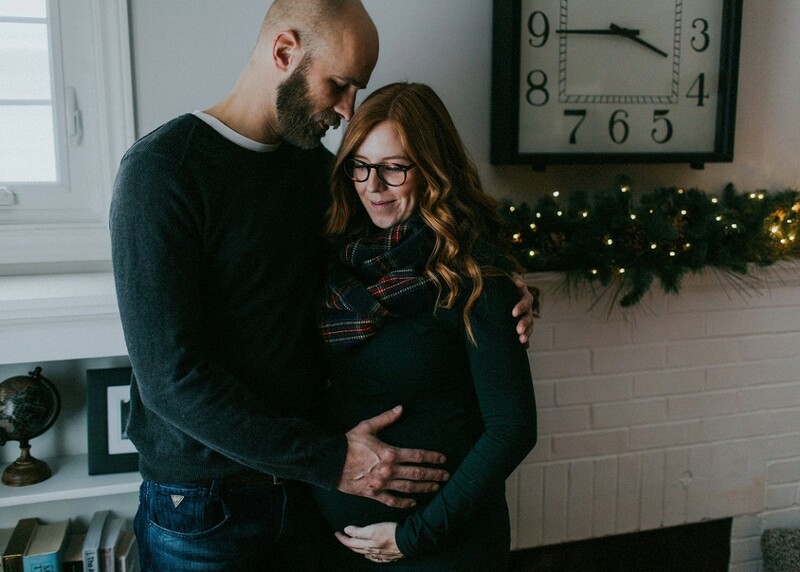 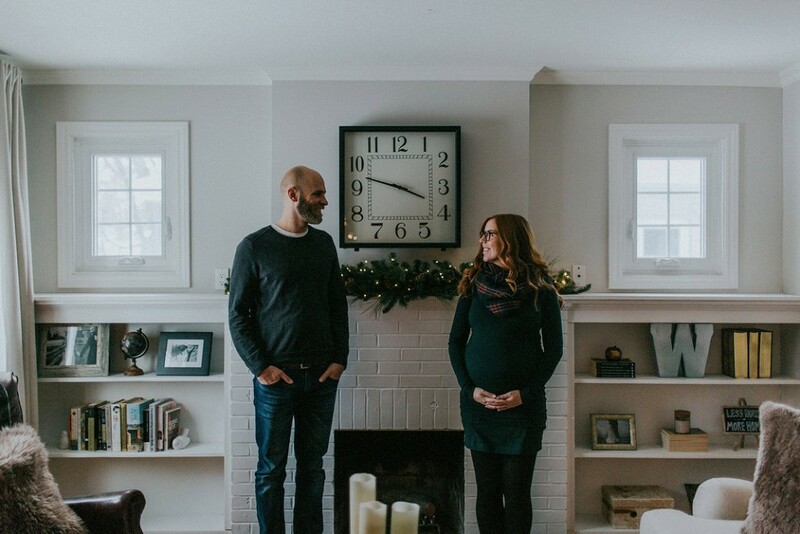 Ever since working with Julie and Brad at their Sarnia lakefront wedding in 2015, I was secretly hoping that one day I’d be able to visit their charming home and hang out with them again, and the fact that this round involved the eager anticipation of a little lady to come was a huge bonus. 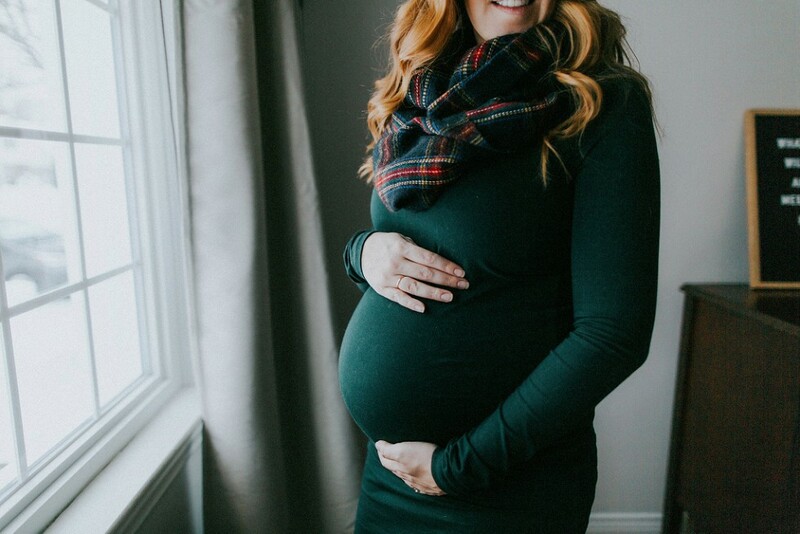 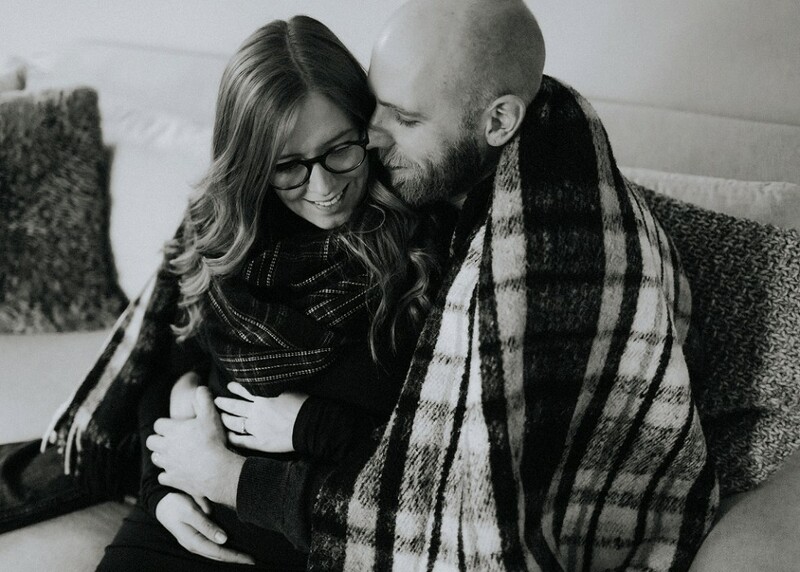 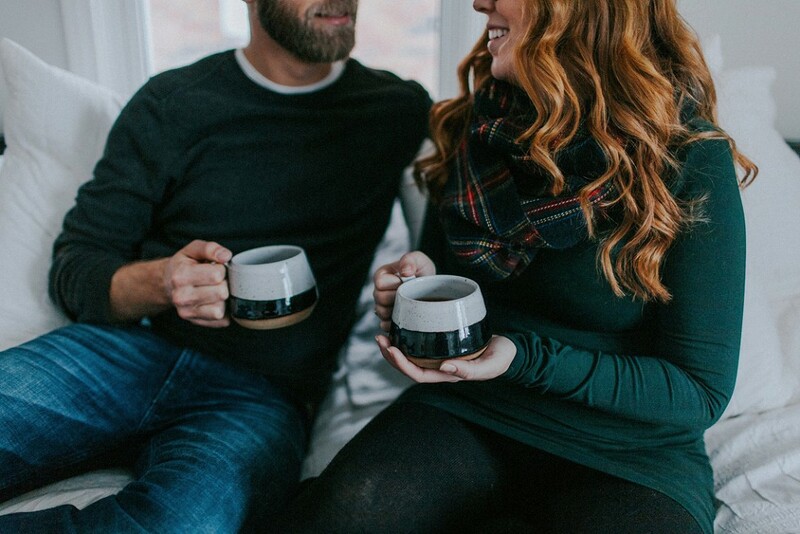 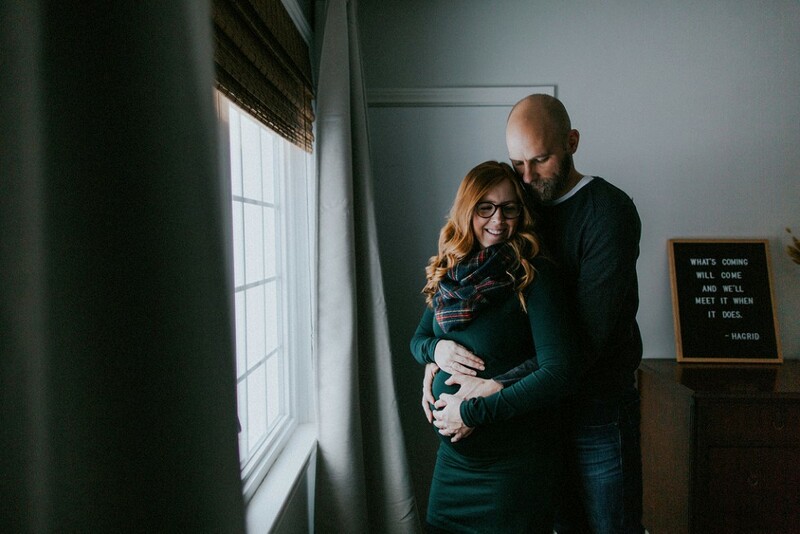 Initially we did imagine doing an outdoor maternity session at Lake Huron, but when the week and it’s minus temperatures arrived, we switched up our vision and decided to stay home. 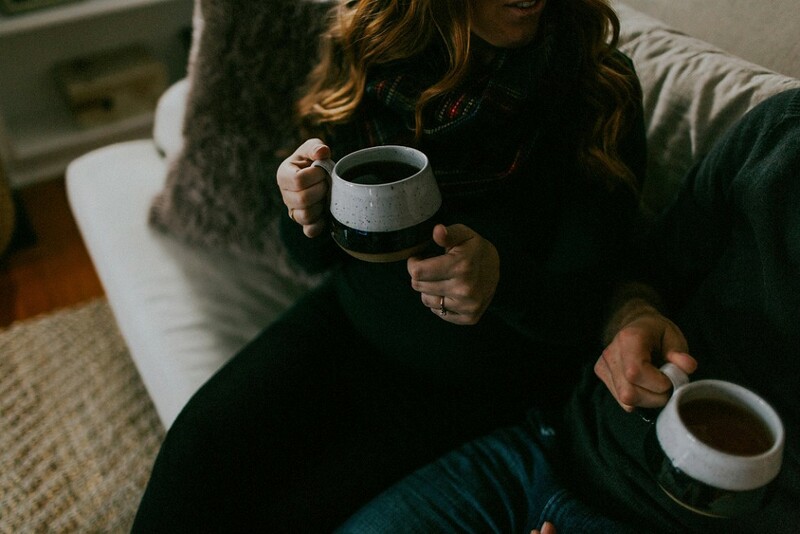 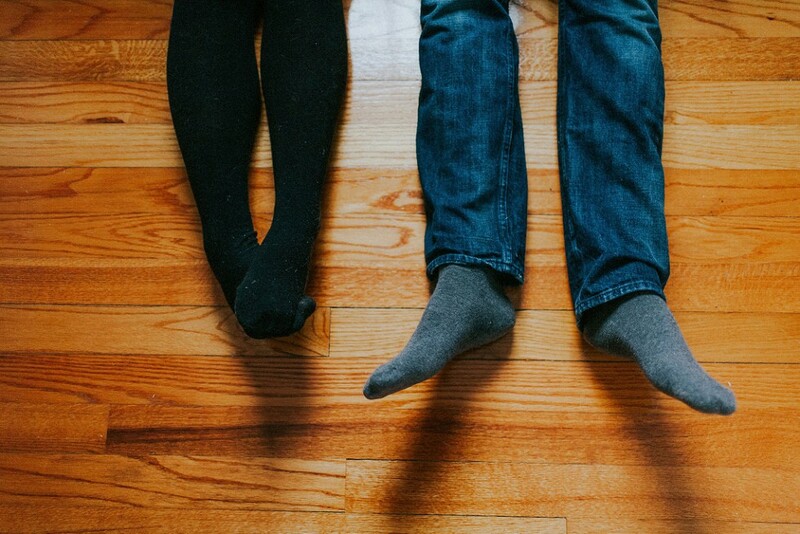 In home sessions have such a special vibe to them, and they can easily be made so cozy by snuggling up on the couch with a cup of tea. 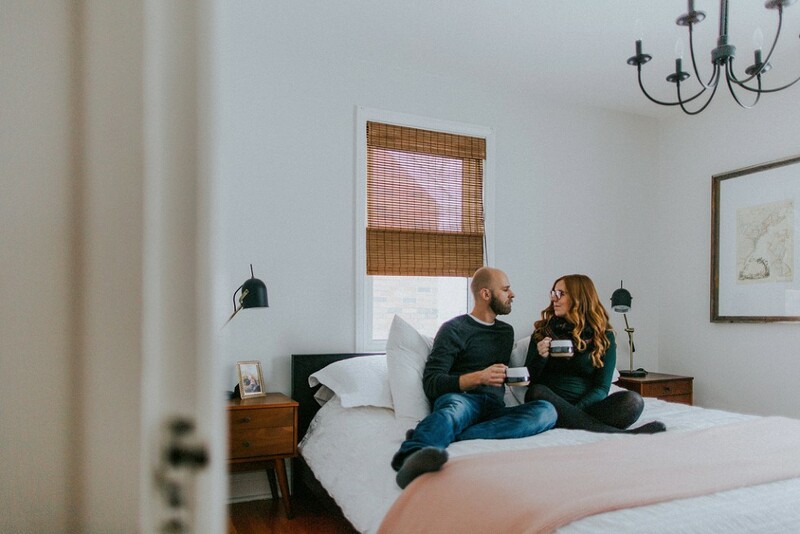 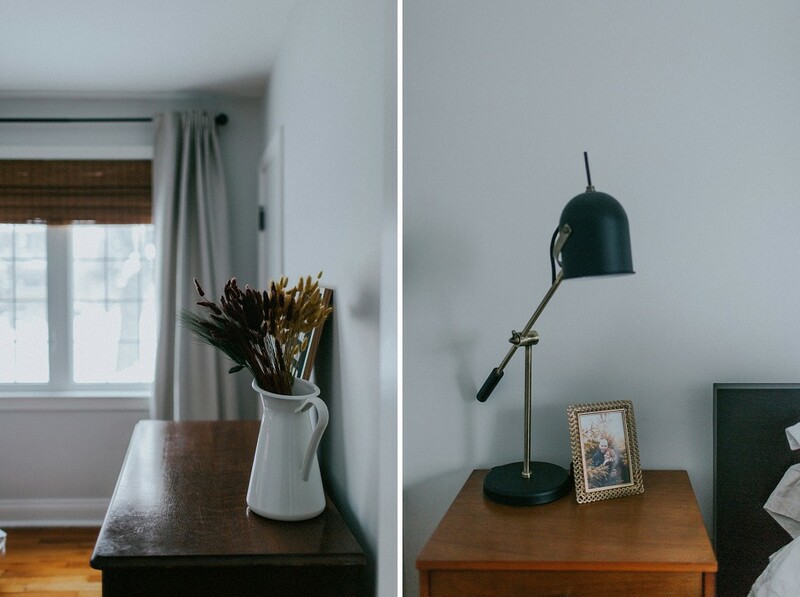 The amazing styling of their little abode, and their natural cuddlyness, made things so easy for me. 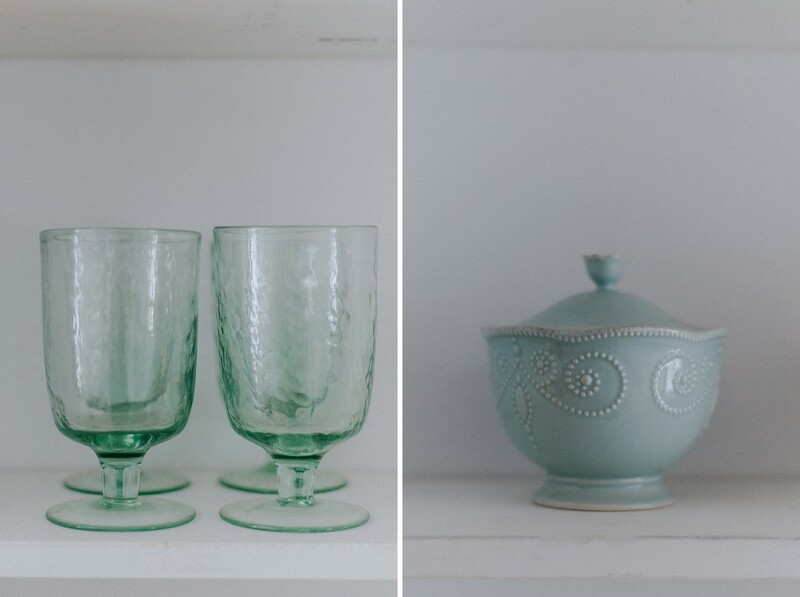 Thanks for having me into your home again you *three*!